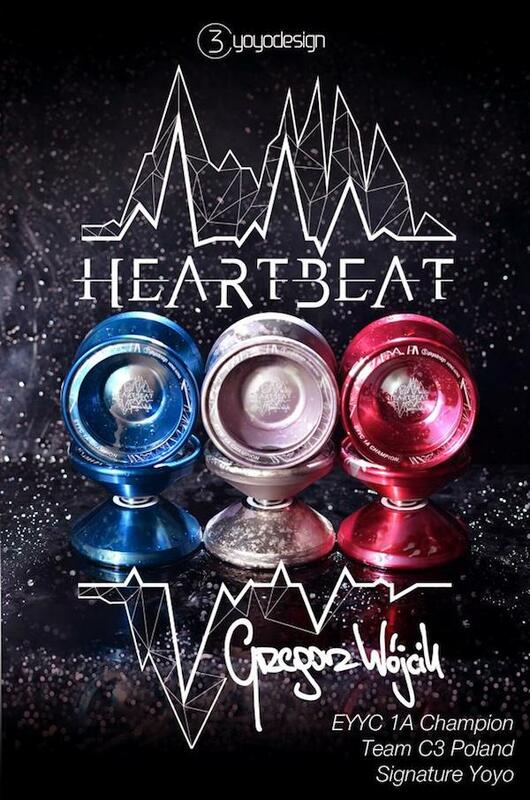 C3YoYoDesign has announced another signature model that will be debuted at the World YoYo Contest, the Heartbeat! Designed for Grzegorz “Plamek” Wojcik, the Heartbeat is based on the Mo-Vitation, but with a larger diameter, different weight distribution, and a slimmer response pad than the usual C3 pads. Plamek will be using this on stage at the World YoYo Contest next week! 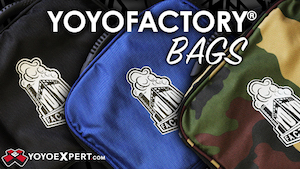 We’ll update with full specs once we have them…in the meantime check out this great teaser video and product shots! C3YoYoDesign has released details and a video for a new signature model, the Gungnir designed for Hong Kong 3A Champion Ng Wang Kit! Designed for high speed and stability, and optimized for 3A, the Gungnir is made of 7075 aluminum for durability. Ng Wang Kit will be using these on stage for the upcoming World YoYo Contest in Prague…can’t wait to see this new yoyo in action! Good tricks, cool shirt, and impressive facial hair – Artem Sadriev, we like you. Yoyo used is the Rally by One Drop. Shane Lubecker and Chandler Steele (2014 Ohio State Champion) filmed a new video after Mid East Regionals…definitely worth a look! These two are next generation champions…get in now so you can brag that you were a fan before they became World and National champions. 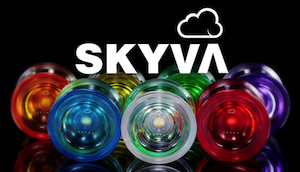 Yoyos used are the YoYoFactory Shu-Ta and the Square Wheels Nomad. 2013 & 2014 Asia Pacific Champion Ahmad Kharisma is rolling in to Worlds with a new video, throwing a new yoyo from YoYoRecreation! 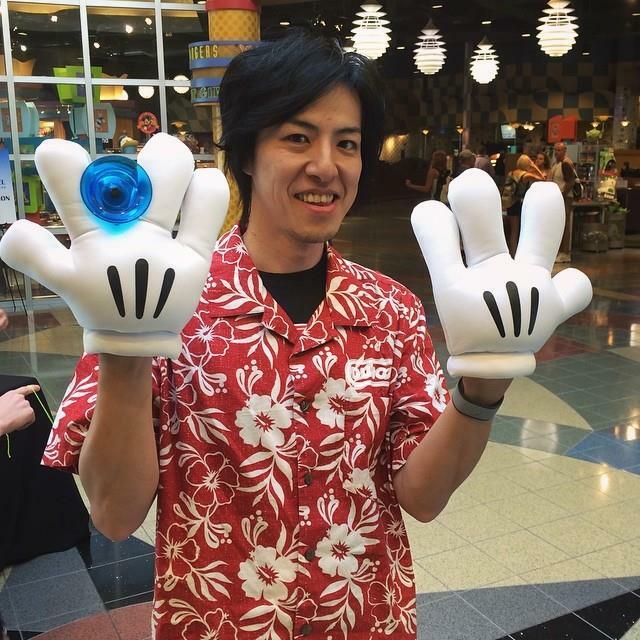 The Sputnik is what he used (in prototype form) to win the 2014 Asia Pacific Championship, and as you can see it’s another top-notch player from the folks at YoYoRecreation. No word on release date for the Sputnik. 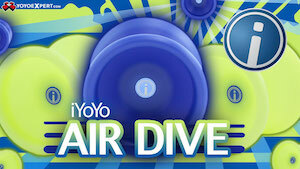 YoYoRecreation won’t have a booth at the 2014 World YoYo Contest next week, so maybe we’ll see it at 44Clash! Here’s another fantastic piece of promo for the 2014 World YoYo Contest…a special video made for CzechTourism to promote the event locally. The amount of high-level promo for this year’s contest raises the bar significantly, and has easily put this contest light years above and beyond any previous World events…Japan, hope you’re taking notes for 2015!